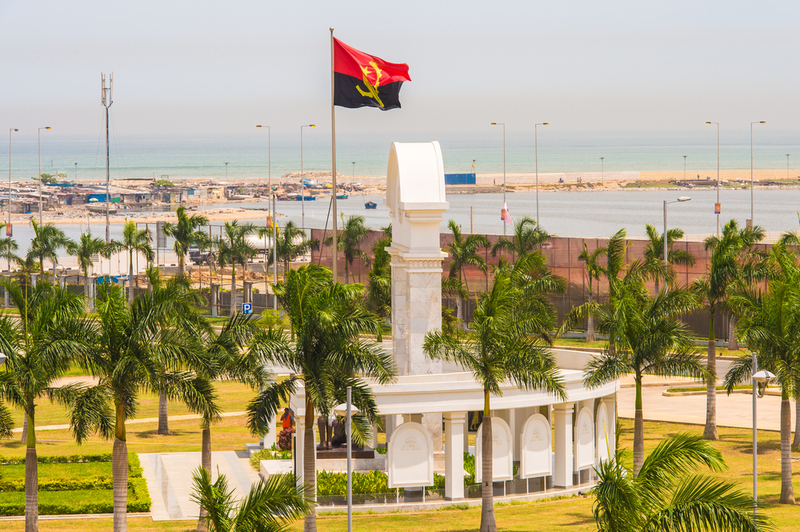 The Capital City of Angola remains at the top of the list for most expensive locations for expats in Africa according to Xpatulator.com, the world’s leading cost of living information provider and calculator for the management of assignments for employees around the world. Chad, N’Djamena remains 2nd, after joining the World’s top ten most expensive cities in the second quarter of this year. This entry was posted in cost of living rankings and tagged Africa cities cost of living 2014, Africa cost of living rank 2014, cheapest Africa city for expats, Expat Africa cost of living 2014, most Africa expensive city for expats. Bookmark the permalink.